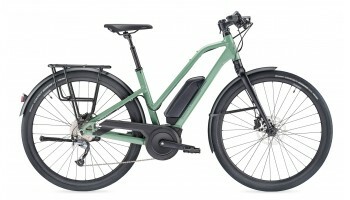 In 2019, we are seeing electric bike manufacturers create more ladies focused eBikes than ever before. 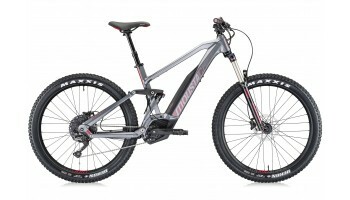 From classic dutch style bikes, to specifically designed women's eMTB's, we have a fantastic range available. 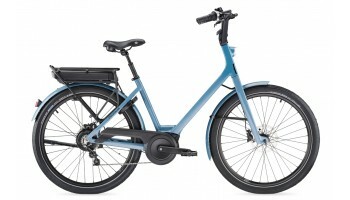 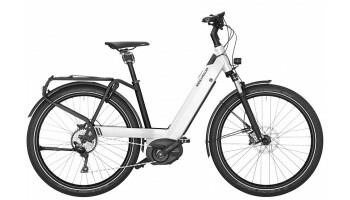 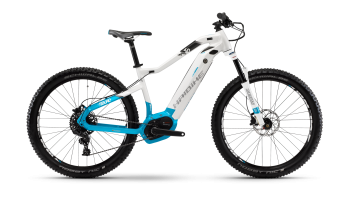 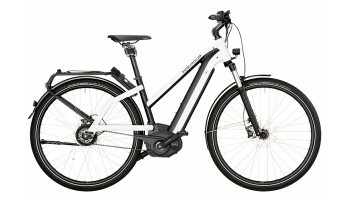 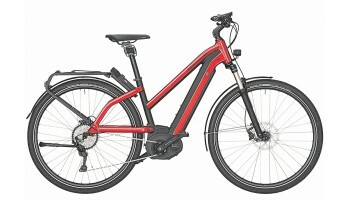 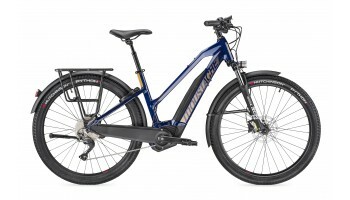 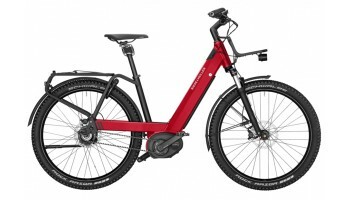 So, what are the differences in a women's eBike? 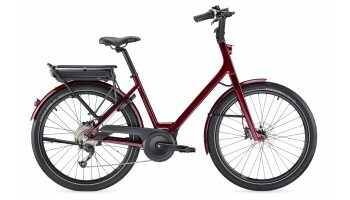 Generally speaking, they have a refined geometry with narrower handlebars, a lower step-over, shorter stem and shorter top tube. 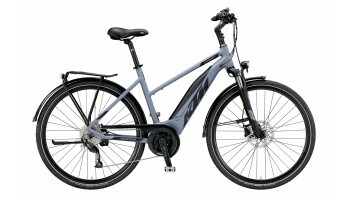 The combination of these factors creates a subtle difference in the riding position, meaning a more comfortable ride for Women (and generally men too).